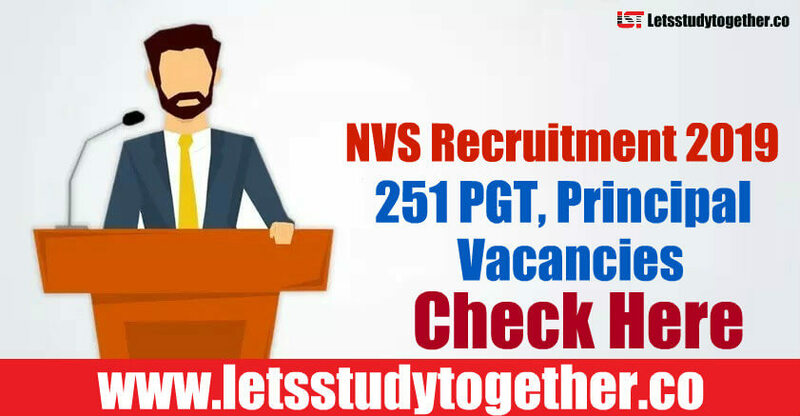 NVS Recruitment 2019.NVS Recruitment 2019 – 251 PGT, Principal Vacancies Apply Online, Admit Card, Result.NVS Recruitment 2019 – Apply Online 251 PGT, Principal Vacancies. Applications are invited Online from eligible persons for filling up of NVS 251 PGT, Principal Vacancies(NVS Jobs 2019). 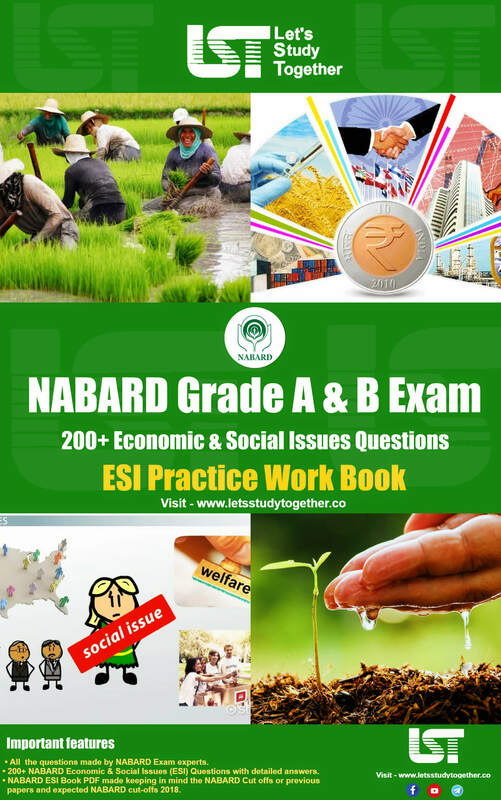 It is a great opportunity for all those who wish to see themselves working in Navodaya Vidyalaya Samiti. 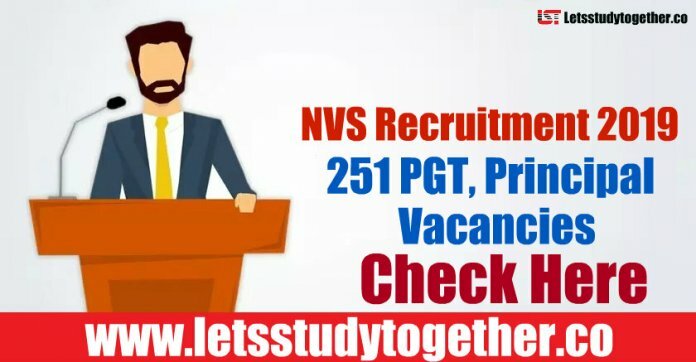 Interested and eligible Candidates can fill and submit the application form of NVS Recruitment 2019 – Apply Online 251 PGT, Principal Vacancies. The last date is to apply online applications for PGT, Principal Vacancies is on 14th February 2019. Candidates will be shortlisted on the basis of their performance in written examination and interview put together. 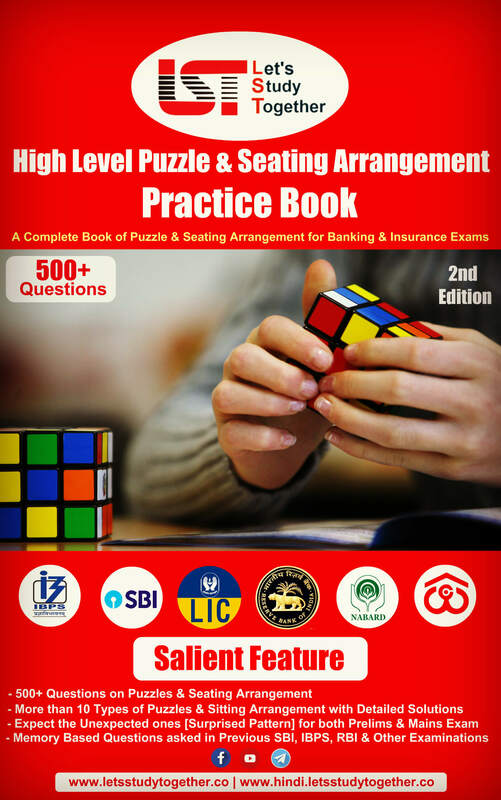 The Samiti reserves the right to decide the cut-off marks in written examination and interview separately. 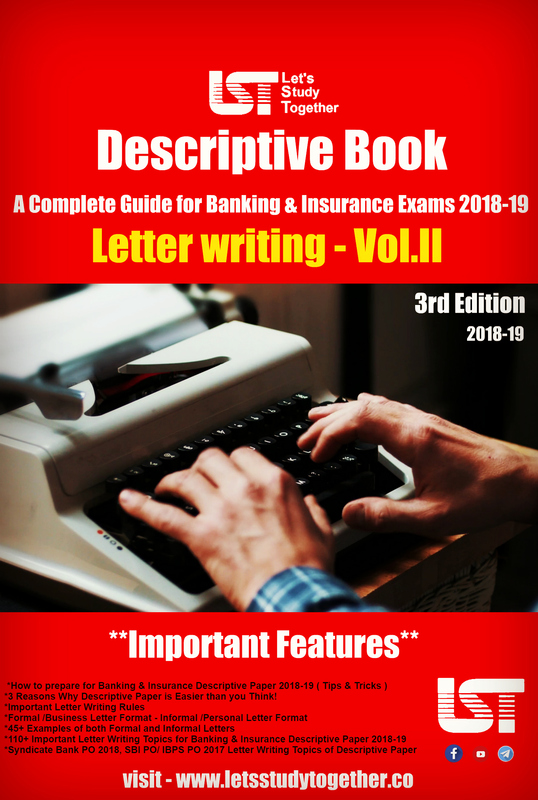 The decision of the Samiti about the mode of selection to the above posts and eligibility conditions of the applicants for interview shall be final and binding. No correspondence will be entertained in this regard. 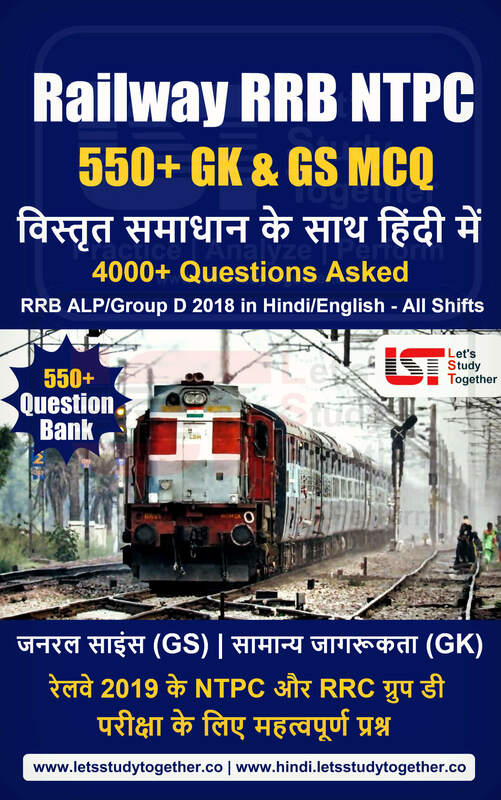 However, in the case of Assistant and Computer Operator, the selection to the post will be done on the basis of the performance of the candidates in the written examination only. 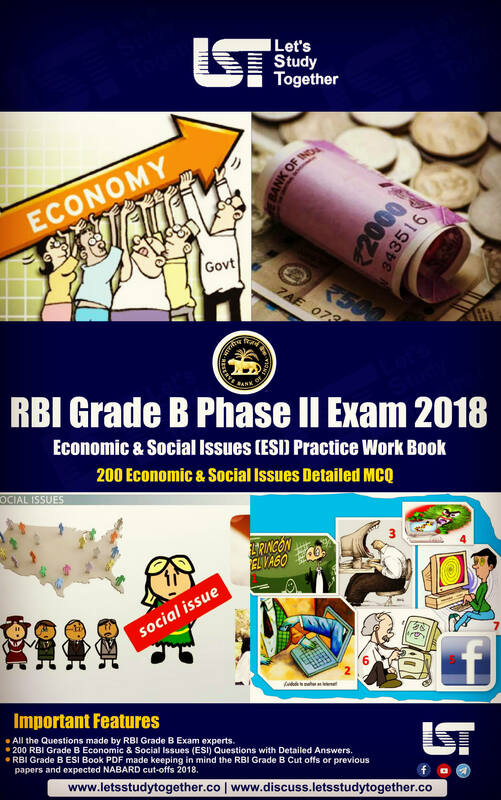 However, the mode of selection, whichever so, for all the above posts will be the sole discretion of Navodaya Vidyalaya Samiti and may be changed. society in dealing with them. 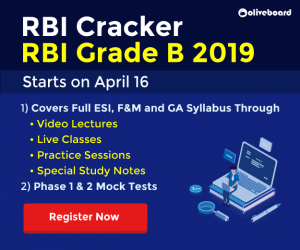 Objective type multiple choice questions on General English & Hindi (40:20+20), General Awareness (30), General Intelligence, Numerical Ability & Reasoning (30), Teaching Aptitude (20) and concerned subject knowledge (60). The difficulty level of the question papers for PGTs will be of Post Graduation standard 180Marks/3hrs. How to Apply for NVS PGT, Principal 2019 Recruitment? How to Download NVS PGT, Principal Admit Card 2019? Step 1 – The NVS PGT, Principal Admit Card 2019 can be easily downloaded by using the link given above in the post. This is the desired link which can take the candidate directly to the destination page. 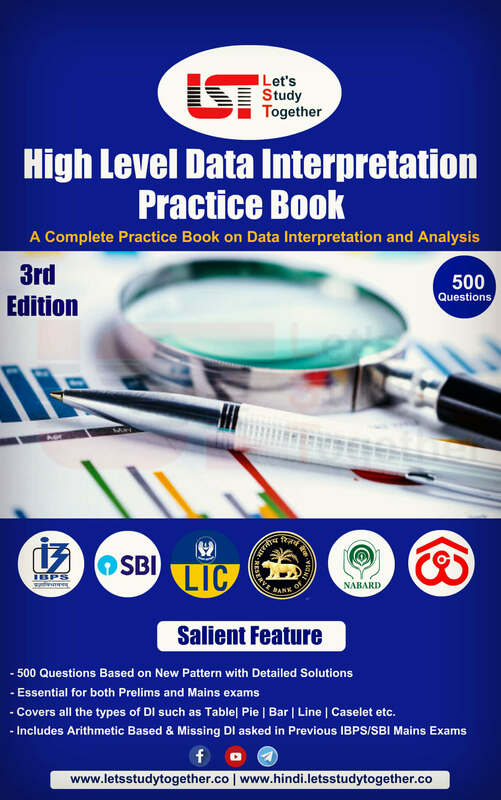 How to Check NVS PGT, Principal Result 2019? Look for the link ‘Recruitment and click on it. Click on the official recruitment website. 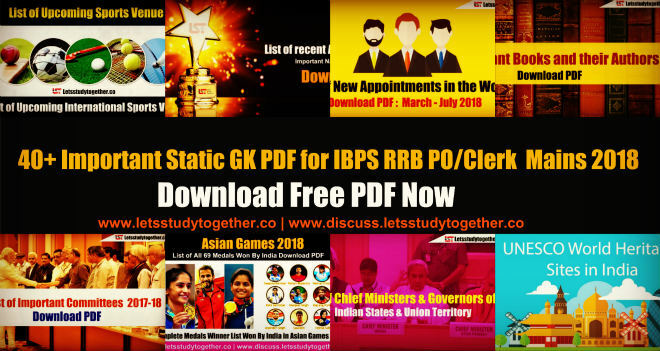 Post clicking, you can download the PDF of NVS PGT, Principal 2019 Result.